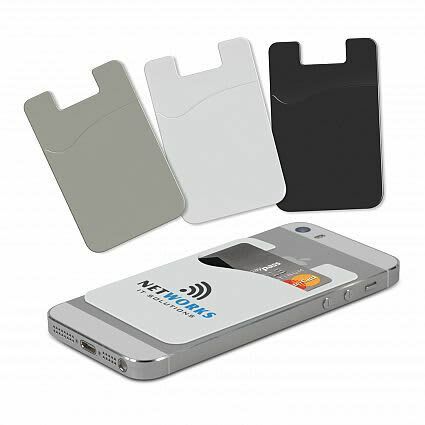 The Comet Phone Wallet is a slimline PVC wallet that attaches to the back of your phone. It has strong 3M adhesive that won’t leave marks if removed. 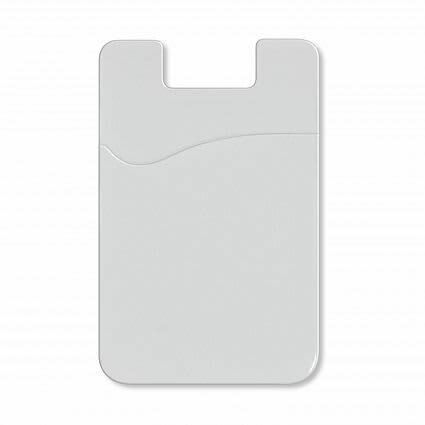 Used for holding ID, credit cards etc. L 91mm x W 60mm x 1mm.